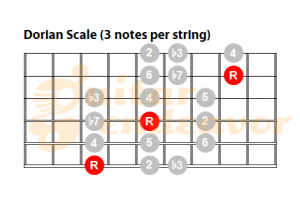 The Dorian Mode is a minor type of scale. 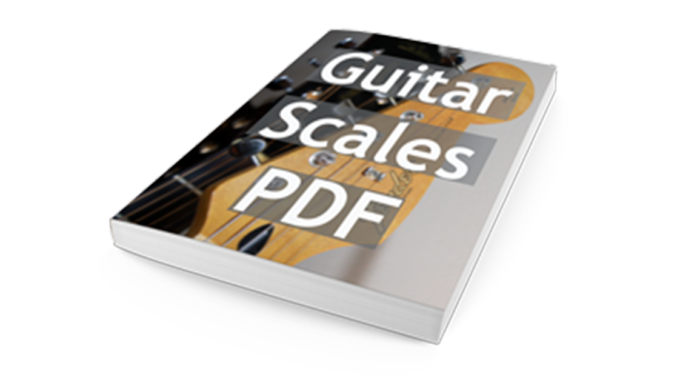 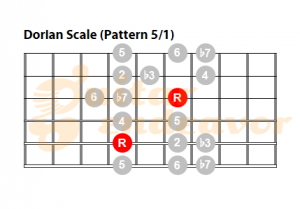 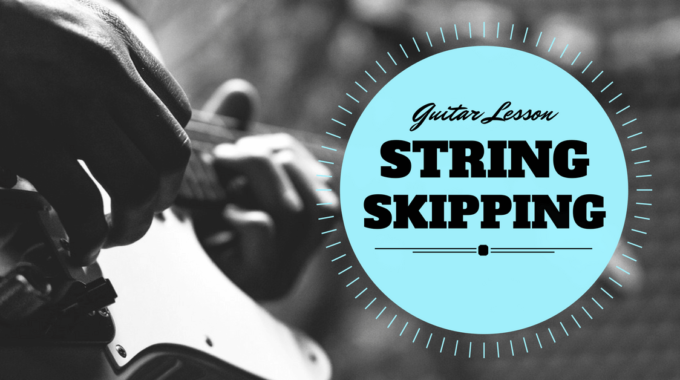 It is a very widely used scale across multiple genres and often associated with blues and jazz guitar playing. 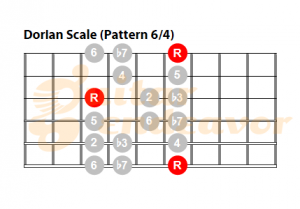 The Dorian Mode is the second of the seven major musical modes. 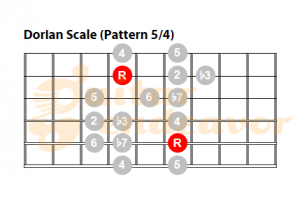 It is a minor type scale because it as a b3 (minor third) but unlike the Natural Minor scale, it has a major 6th note giving it its very distinctive sound. 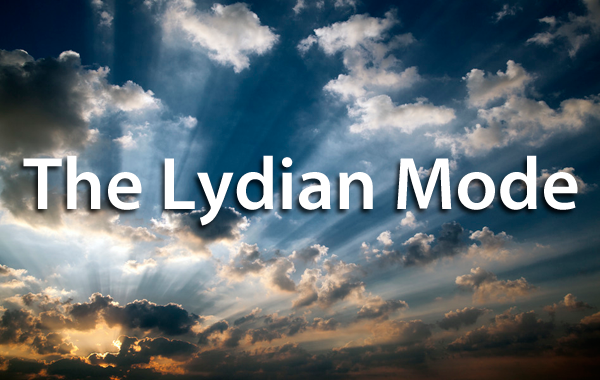 It gives it a mystical and sweet touch. 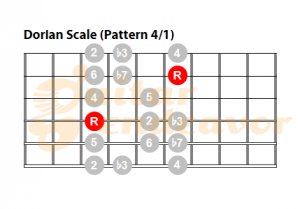 To play a Dorian scale you would play a major scale starting from its 2nd degree (2nd note). 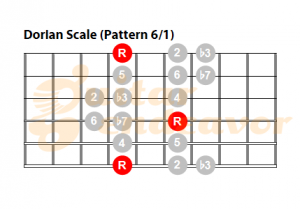 For example, to play a D Dorian scale you would play a C Major scale starting from the D note.